You attend University of Houston-Clear Lake to get a top-notch education, but there's so much more for you to take advantage of on campus. From tutoring and counseling to career advice and wellness amenities, our student services are designed to help you succeed! Sometimes, you simply need a collection of resources that help you negotiate campus life when you’re not in class. We want to help you achieve the educational triumphs you deserve! 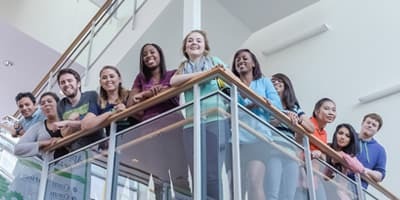 It's important that you maintain a positive physical and emotional well-being so you can be the most effective and productive student possible. 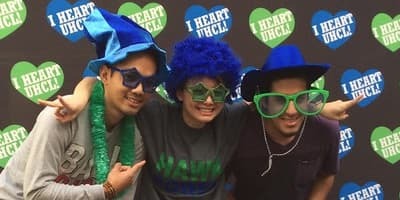 In fall 2018, UHCL's Hispanic undergraduate population reached 40 percent, a record high for the university. 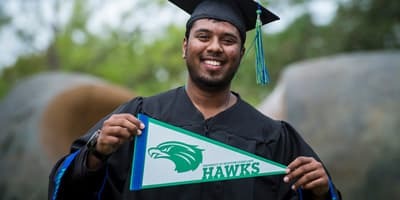 This exceeds the minimum requirement (25 percent) for a university to be considered a Hispanic Serving Institution (HSI).